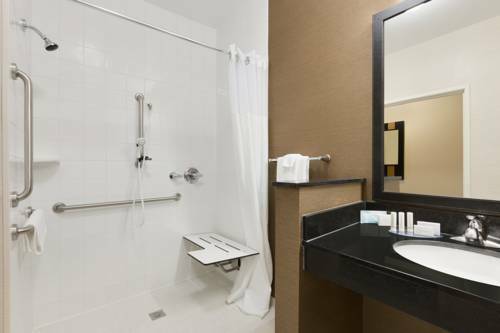 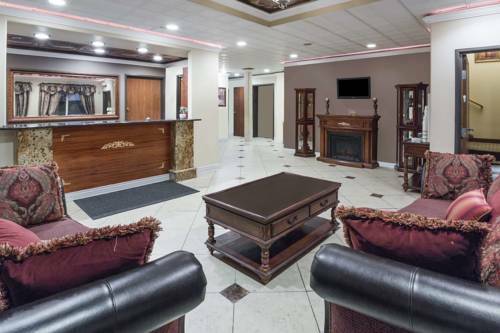 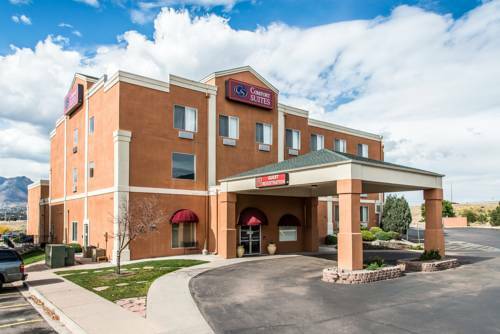 BEST WESTERN PLUS Peak Vista Inn & Suites is conveniently located in Colorado Springs, Colorado, an unrivaled vacation paradise. 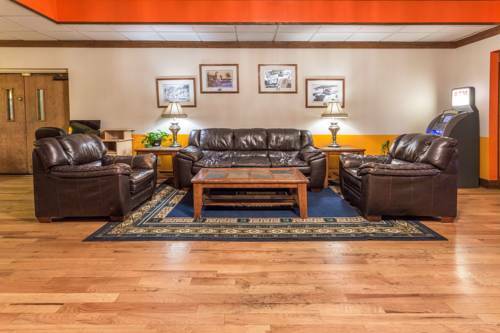 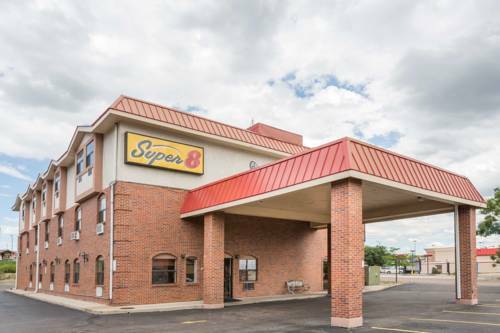 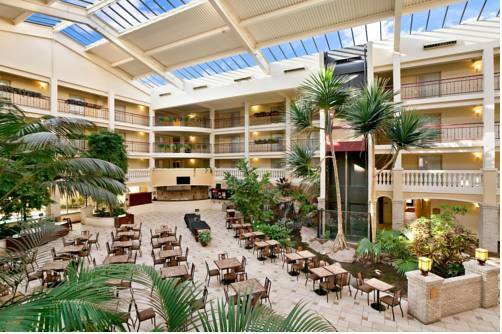 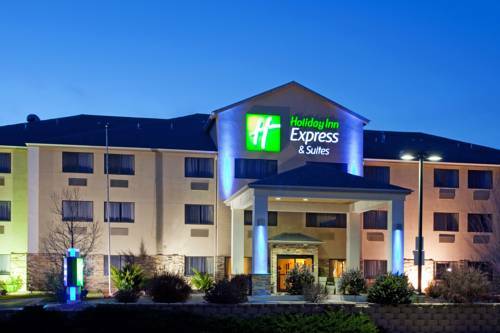 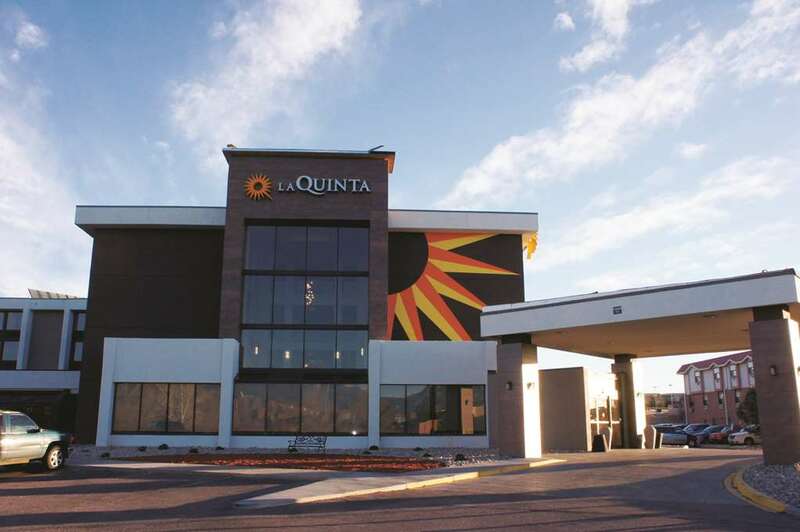 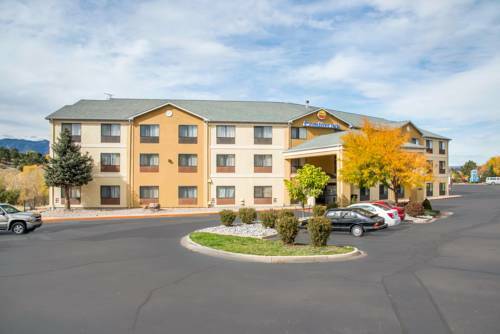 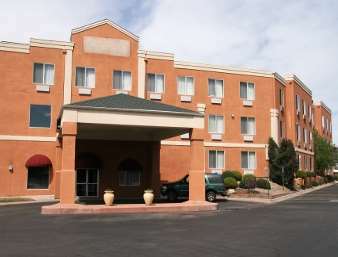 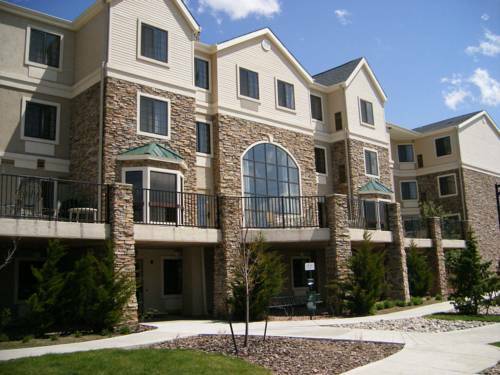 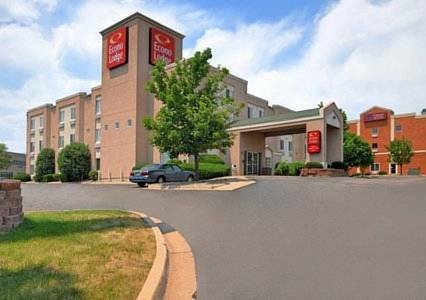 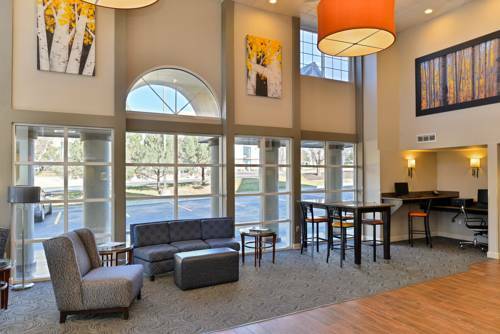 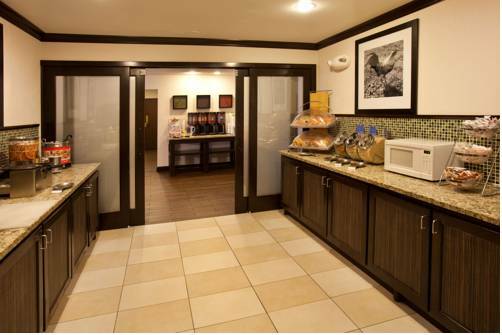 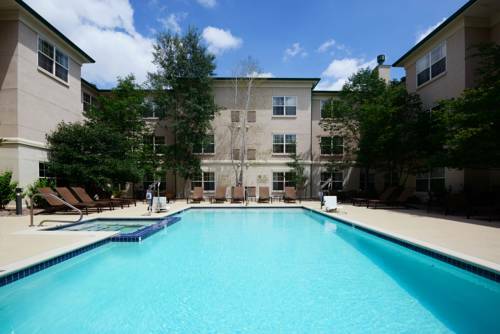 These are some other hotels near Best Western Plus Peak Vista Inn & Suites, Colorado Springs. 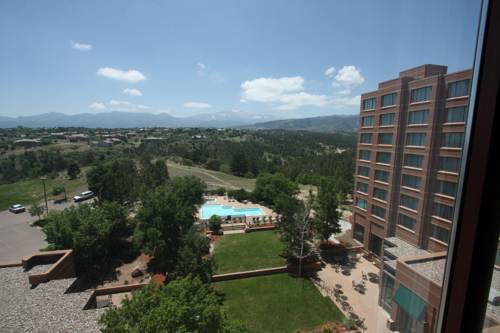 These outdoors activities are available near BEST WESTERN PLUS Peak Vista Inn & Suites.